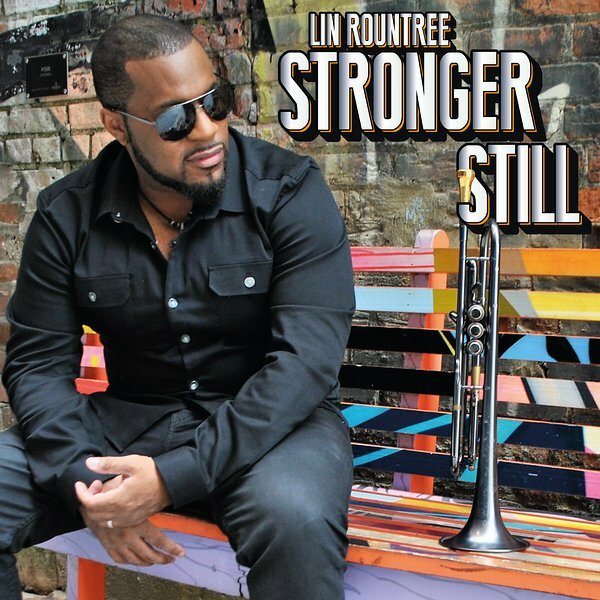 Chicago based trumpet player Lin Rountree returns to the charts with his sixth album Stronger Still (2018) on Trippin ‘N’ Rhythm Records. Against many obstacles and challenges Lin has the power to spread his musical wings. The list of musicians participating in his project is impressively extensive. 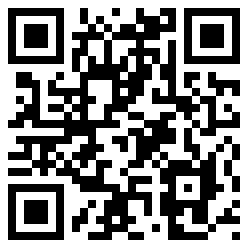 Lin himself performs on his new album trumpet and on selected tracks keys, pads and programming. Lin has written all tracks, in part with other artists. Michael Broening has written one song and two together with Lin. In the center of Lin’s music is the groove. He addresses this on all albums or I better say he celebrates the groove. The starting tune Pass the Groove is a fine prototype to set the audience into move. Even the romance is not left short. On My Time with You Darryl Dixon serves the right flavor with his acoustic guitar. Peter White couldn’t do it better.